Our friendly atmosphere makes us a great place to meet and socialise; several local groups and societies use our Café Bar or meeting rooms for their regular get togethers. If you’d like to hold your group meetings at Phoenix, please get in touch. 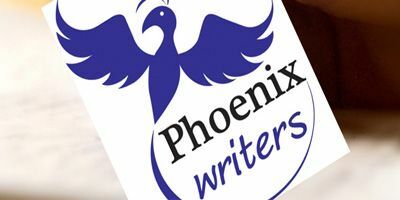 Phoenix Writers are an enthusiastic and active group of creative writers who meet every Saturday at 10.15am at Phoenix for coffee and a chat. They’re currently over-subscribed, but you’re welcome to sit in on a taster session or join the waiting list. 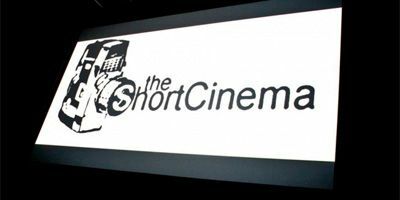 Offering an exciting mix of films irrespective of genre, style or budget, The Short Cinema provides local writers, producers and directors with the opportunity to exhibit their work on the big screen to a discerning audience of film lovers. StarBase Leicester (aka SBL) meet every third Friday at Phoenix to enjoy everything sci-fi, fantasy and gaming-related. Anyone 16+ and prepared to have fun is welcome. 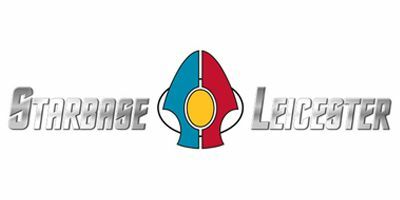 For more information check out starbaseleicester.co.uk.